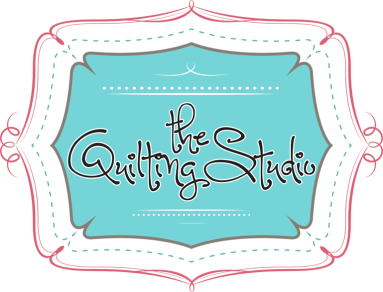 Welcome to The Quilting Studio! We carry a diverse selection of premium quality designer fabrics, along with a wide range of patterns, kits, and other quilting supplies, to inspire your creativity and help you successfully complete quilting projects of beauty and functionality. We're committed to providing you with only the finest products the quilting industry has to offer, as well as offering professional order fulfillment, prompt shipping, and exceptional customer service...every time you shop with us. We frequently update our inventory to bring you the latest fabrics and quilting merchandise, so check back often to see what's new. Our friendly, knowledgeable staff members look forward to assisting you! If you're in our area, please be sure to visit our brick-and-mortar store at 610-A Hwy 76, White House, TN 37188.